Despite having a background in software engineering, Matthew Berk’s disposition resembles that of a teacher or professor. His thoughts are a blend of philosophical and practical — ideas that could have only been brewed from a wealth of experience on different paths. His day job is CEO of Bean Box, a growing coffee subscription and gifting company based in Seattle. As he carefully prepares a pour-over cup of Bean Box’s top pick this month — a Panamanian blend from Fundamental Coffee Company — we take a look back at the grind that eventually landed Matthew where he is today. 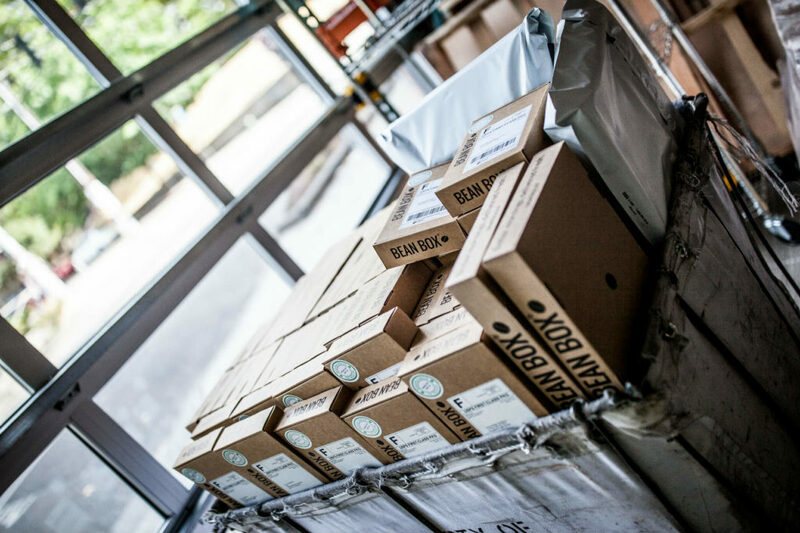 Today, Bean Box ships literally tons of coffee (75+ tons in 2018) to coffee lovers across the US annually. But as a founder, Matt’s luck wasn’t always so bountiful. When his previous startup — a peer-to-peer personal recommendation app that combined attributes of Yelp and TripAdvisor — wasn’t growing as quickly as expected, he and his co-founder took a hard look at the data. What they found was a universal appetite for coffee — where to buy specials roasts, where to drink locally, the best equipment, etc. Although their app didn’t work out, it turns out they were on to something anyway. “Coming from the software world, one of the things you do when you think about building products is you treat people to coffee while you pick their brain. Between falling in love with fresh artisan coffee and having spent years treating prospective customers and users to coffee, we thought it was a perfect opportunity to build a real-world product.” He looks up from his thick-rimmed glasses and sips from the steaming glass. 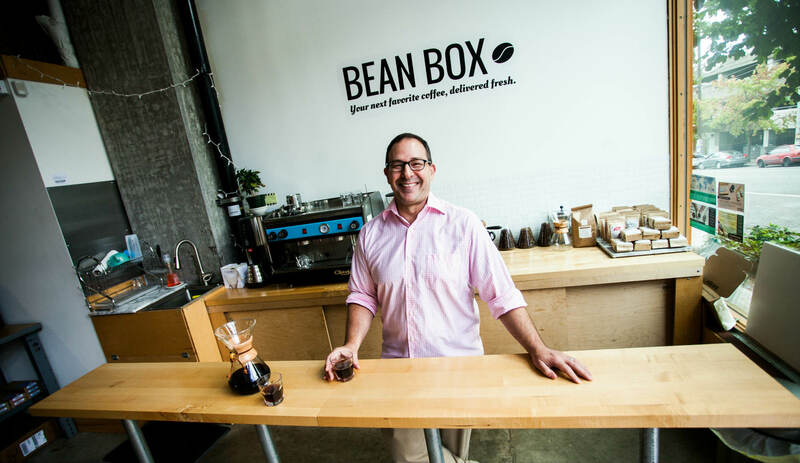 Part of Bean Box’s success is due to Matthew’s fierce dedication to creating a superb customer experience from day one. One such discovery from ordering his own product was that crinkle cut paper was a nuisance that typically went straight to the garbage bin. 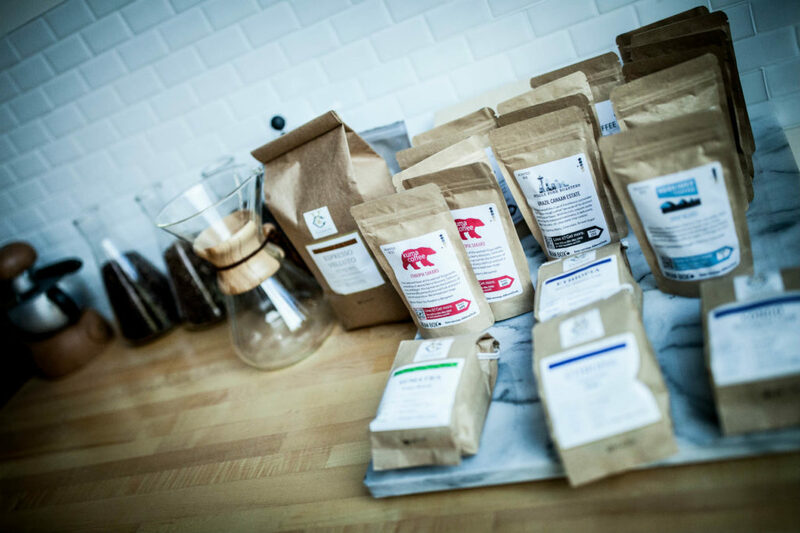 One of the most common customer questions at Bean Box is whether the company will ship ground coffee. And for the longest time, the answer was ‘no.’ It’s one of the sacred cows of the artisan coffee world: when you grind whole bean coffee immediately before you brew, the flavor is much stronger, and the tastes of your specific type of bean are more noticeable. 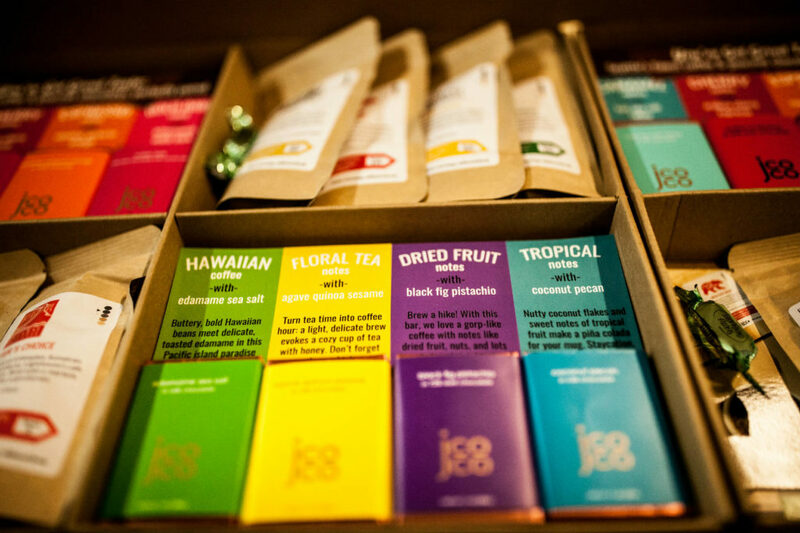 The idea of “freshness above all” has guided Bean Box’s philosophy as well, and for four years, they refused to ship ground beans because they had spent so much time optimizing for freshness. But one day earlier this year, Bean Box decided to listen to those customers and put this highly regarded custom to the test. They tested dozens of variations and transit times of ground coffee — but ground and packaged within hours of roasting. The verdict? Fresh roasted, ground coffee — when it came from their own partners — still yielded a great experience in the cup. Today, customers can order fresh coffee ground on-demand using a highly specialized grinder, and still get their coffee at peak freshness and flavor. Perhaps one of the biggest lessons Matthew has to share is one of patience. 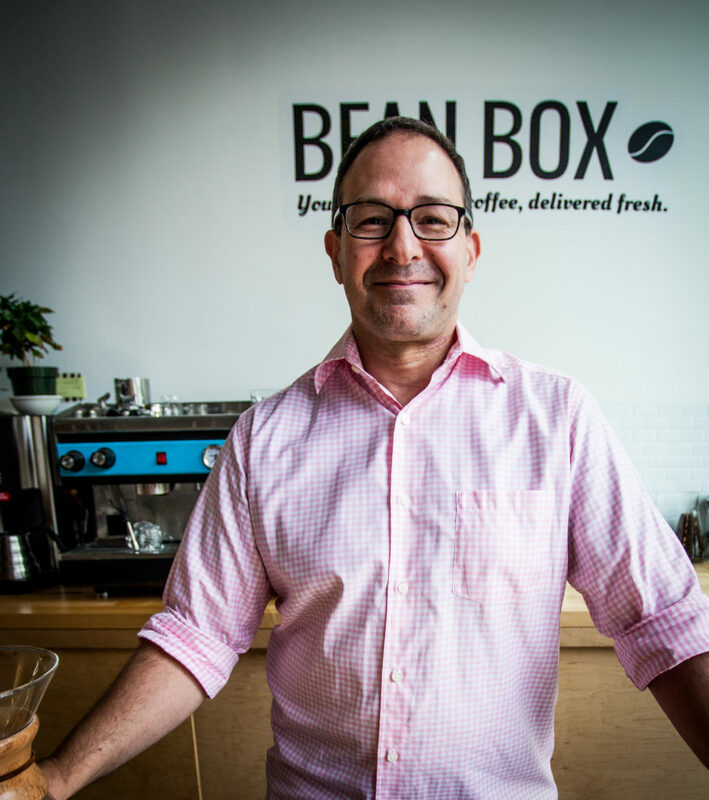 Today, Bean Box is just four years old but has picked up many lessons along the way. By this, he means all the things that keep e-commerce entrepreneurs up at night. 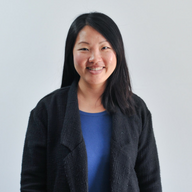 Brand recognition, SEO, and email strategy, among others. We often hear about founders or companies that are an “overnight successes” but Matthew would suggest that it’s a myth. From where he stands, most success comes at the cost of great effort, a ton of trial-and-error, and having the patience required to see a startup through. 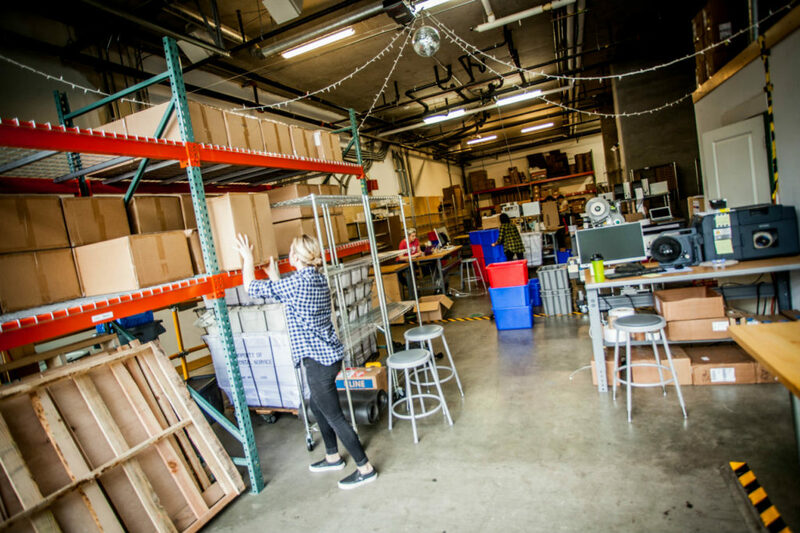 Bean Box is comprised of nine full-time team members across product, marketing, and operations—which includes shipping and fulfillment. Hire people who have a real appetite for working in the midst of change. And look for people who are willing to take true ownership and who can focus on outcomes that matter to the business, and not just their job description. To Berk, things like scaling, quality, product experience, margin, and profitability all require a team oriented around owning results.